We work with construction and real estate companies every day to improve their reporting and provide an over-arching reporting system. I’ve talked to many IT managers about their technology and what resources they use to stay on top of ever changing technology. 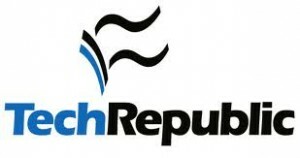 Several of them mention TechRepublic. It’s a site I scan every day and often find reviews of new hardware and software along with IT trends and best practices. Construction companies end up a combination of Timberline Office, ViewPoint Software, Dexter Chaney, Sage Master Builder, etc. Real Estate companies end up with a combination of Yardi Software, MRI Software, RealPage or Timberline. Depending on the sizes of each company / division on each system converting to one of the systems is expensive, time consuming and results in huge productivity losses with historical data gone and people taking time to learn the new system. 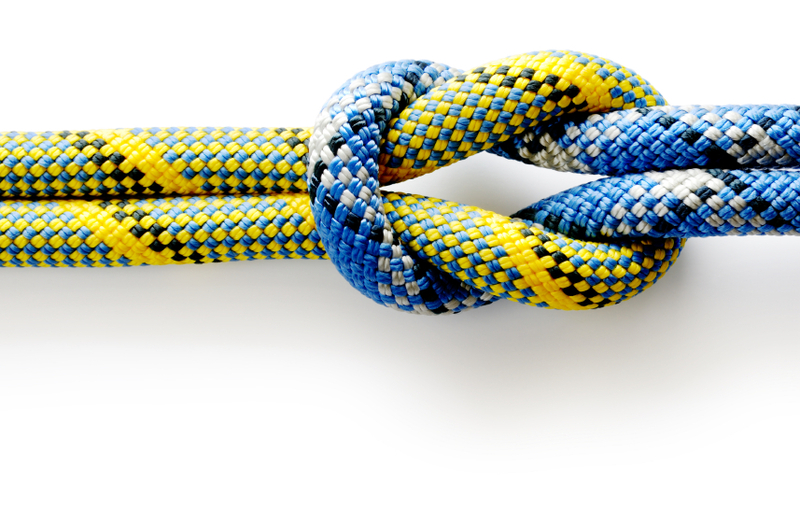 Anterra’s growth is built on our customers’ success using our software. As we prepare a for a big marketing campaign we are interviewing our clients to see how we have helped them and what impact Business Intelligence has had on their organization. We’re seeing clients bring up a benefit we never anticipated – closer teamwork between the finance/accounting and project management groups. We wrote a blog article a few weeks ago about reporting worst practices to help you evaluate current reports, the purpose of this post is to provide guidance when you are starting a new report. 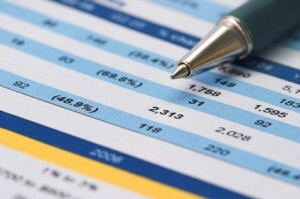 When we work with clients on business intelligence we review reports currently in use. In many cases reports are “dumps” of information and the reader then has to wade through hundreds of numbers per page to find important information. One of the key performance indicators of a report is how many numbers you are putting on a page – simply multiply the number of columns by the average number of rows per page. For example a 8.5 x 14 report with 15 columns and 30 rows has 450 numbers per page. Consider reducing the number of columns to make the report easier to read. Also consider the purpose of the report and use red / yellow / green indicators or a bold font on the key column to make the most information leap off the page. When you design a report think about how the reader will look for information. Would they know job numbers if there are hundreds of active jobs or would they know unit numbers if there are hundreds of tenants in a property? If readers have to flip through multiple pages of a report to find a particular job or tenant you are reducing the effectiveness of the report and the productivity of the reader. Consider what field the report should sort by and if it makes sense add a sort option to the report parameters to empower the reader to choose how the report appears. A full title immediately tells the user what the report is for. Without a useful title, you are asking the reader to spend time reviewing the columns to interpret the report’s purpose. 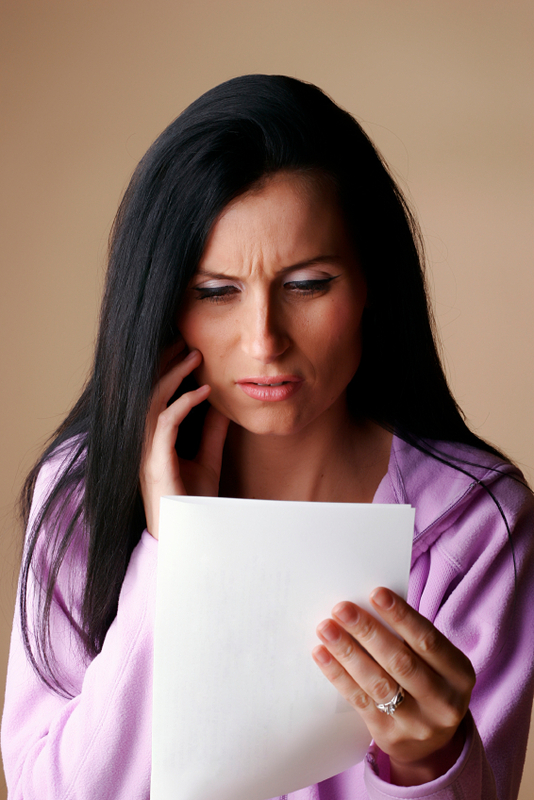 A report that is sorted by AR balance over 60 days titled “Delinquent Tenants” or “Delinquent Customers” tells the reader exactly what the report is designed for, “AR Report” does not. Most of the time spent building reports is spent in formula creation and testing to ensure the numbers are right. As people are generally pressed for time they often publish the report as soon as it is working. 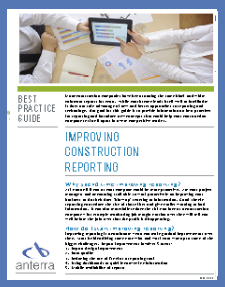 Add a step to your report construction process before you start building the report – formatting. It only takes a few minutes to put sections in a report, bold totals and section headers, put page breaks in, add your logo and use a nice font. Readers appreciate a nicely formatted report and you can take pride in a beautiful report. Ensure all of your reports have a date / time stamp – otherwise people rerun reports many times not knowing if the information is current enough for a decision. For example a commitment status report run yesterday afternoon is often okay to review today but an AR listing run 2 days ago isn’t current enough to review. We’ll be writing more posts about report design, as always we appreciate any feedback or ideas you can share. Typically we write about best practices with the goal of helping clients as they work proactively. The goal of this blog post is to help you evaluate your reports to see if they suffer from typical maladies so you can work on improving them. Use this list as a guideline to see if you can improve a report design. I find many client reports growing in columns over time. This makes the report difficult to read as there are hundreds of numbers per page and the font is very small. While some audit reports need to look like this, it is better to have drill through reports for managers and staff. For example, a top-level report might show total estimate; the drill through can show original estimate and change order columns. Without the date and time showing on a report, users will be rerunning it repeatedly as they won’t know if the data on a printed report is current. A full title immediately tells the user what the report is for. Without a useful title, you are asking the reader to spend time reviewing the columns to interpret the report’s purpose. If you are running an accounts receivable, accounts payable or tenant report that sorts by the record key, you may be asking the reader to hunt for information. If your record keys look like “ABCD1234,” users outside of accounting will have to scan names to find what they are looking for. Sorting on customer, vendor or tenant name is more intuitive. If your report is complex make sure it runs in decent time. Readers want information on a timely basis and don’t like waiting for reports to run – often these reports sit unused on menus. 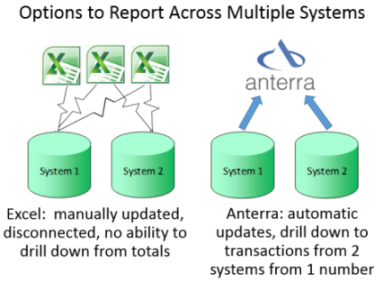 Solutions like Anterra SQL Data Center can speed up the processing of complex reports, especially when you are consolidating information. We’ll be blogging about reporting best practices as well. As always we appreciate any feedback or ideas you can share.